In most countries, children are taught from an early age to eat without reserve all that put them on a plate. But the good intentions of the parents to provide child nutrition with this rule could result in him health problems and can lead to obesity. It is known that until a certain age, few children can boast a good appetite. Often, each meal becomes the cause of the child talk with him «in a raised voice,» because kids are capricious, and do not want to have a useful, but tasteless food. Why habit of eating up to the end is can lead to obesity? In many families, so that children receive the necessary number of calories, nutrients and vitamins, kids are taught from childhood to get up from the table only when it is eaten all the food on the plate. To develop the child of such a «conditioned reflex» mothers, grandmothers and nannies spend a lot of time, energy and nerve cells. However, British researchers from the University of Liverpool are at greater questioned the usefulness of such habits in children. Over time, the habit to eat all the food evenly at every meal can cause the appearance of a child, a lover of «clean dishes», overweight and even obesity. Liverpool researchers interviewed 385 university students about whether they were taught as a child to eat each piece of food without a trace. After the participants in the study responded to the questionnaire, the researchers weighed each of them to determine the weight and calculation of body mass index (BMI). 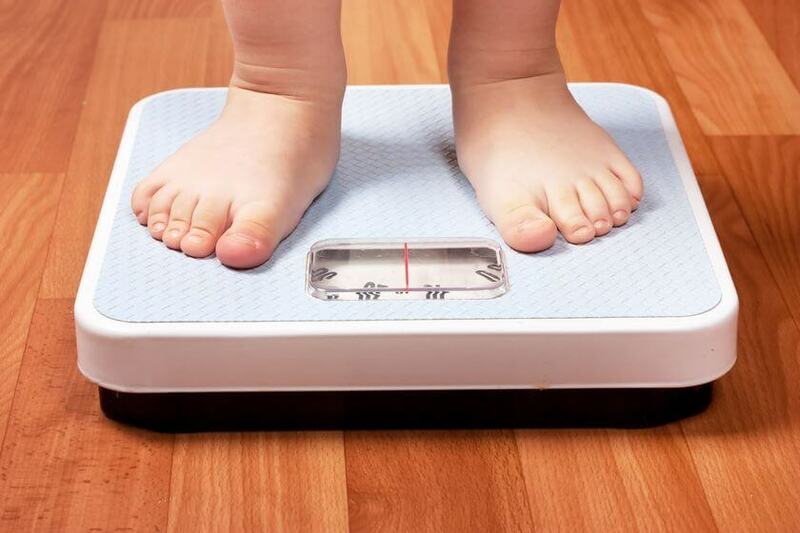 Compare answers and weighing results showed that the excess of the normal BMI more frequently observed in the study participants, who as a child were always accustomed to eating the whole serving breakfast, lunch or dinner without a trace. 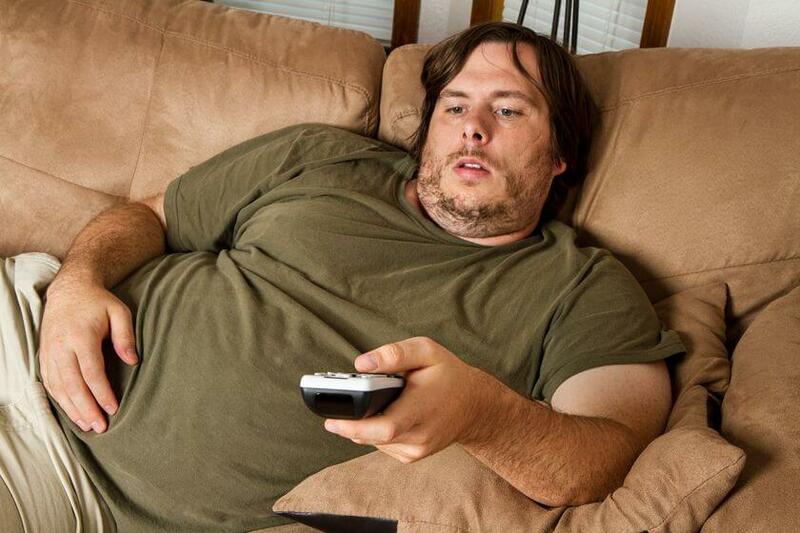 Even with the slight excess calorie servings of such a habit can cause unconscious overeating with all its consequences (overweight, obesity, metabolic disorders, etc. ).